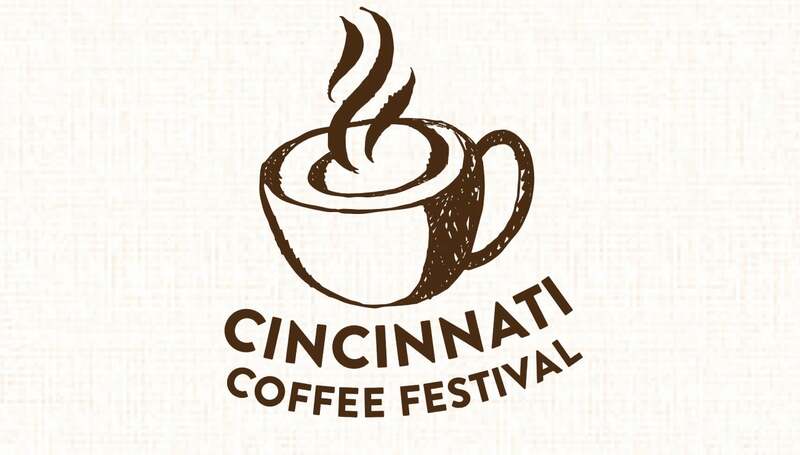 Join home brewing enthusiasts, coffee aficionados, tea lovers, and those who just love a good cup of ‘joe’ at the 2018 Cincinnati Coffee Festival. Coffee lovers from all over the region join world-class roasters, coffee shops, purveyors of fine foods, and professional baristas to enjoy free tastings of some of the finest coffee, elegant pastries, and savory foods in the land! Interactive demonstrations will showcase the latest in coffee equipment and coffee making techniques. Learn. Sample. Buy.